One of the world’s most revered saxophonists will be making Yuletide bright this holiday season, as multi-million selling instrumentalist Kenny G announces The Miracles Holiday & Hits Tour 2017. 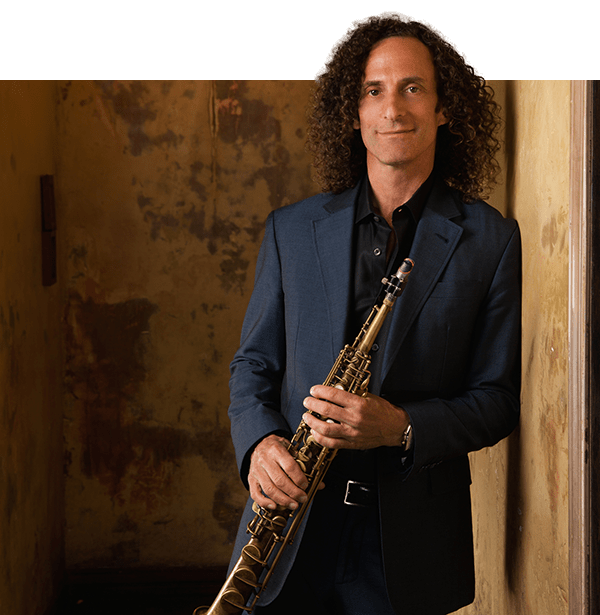 On this highly-anticipated holiday tour, Kenny G will perform some of his greatest hits, including songs from his 1994 smash album Miracles: The Holiday Album, which ranks as one of the most successful holiday albums ever – with over eight million copies sold. The saxophonist is the biggest-selling musician of the modern Jazz era, with worldwide sales of more than seventy-five million records. 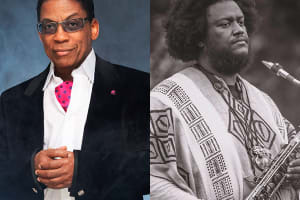 Dating back to his self-titled debut album in 1982, he has released eighteen studio albums – the most recent being 2015’s Brazilian Nights, which topped the Billboard Jazz Albums chart. 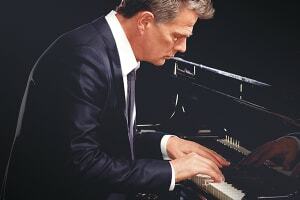 He has charted twenty-two albums (including Holiday albums and Greatest Hits collaborations) on the Billboard 200 – including seven in the Top 10.